Many thanks to the representatives from Pencoed Primary who were amongst the 3,000 children and adults representing local schools, colleges and clubs during the ‘proclamation procession’ in Bridgend town centre on Saturday 8 October. 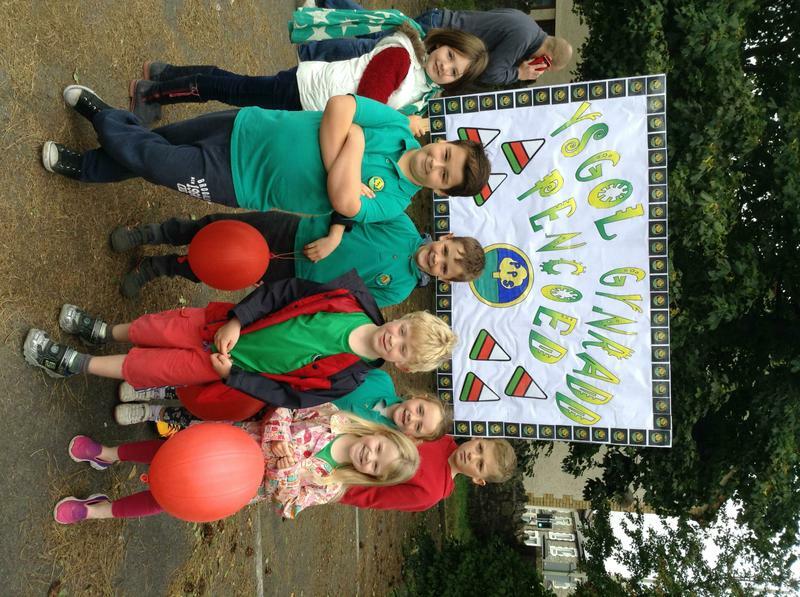 This procession marked the official countdown to the Urdd National Eisteddfod being held in the county borough next summer. We look forward to preparing for this exciting event and will keep you updated!